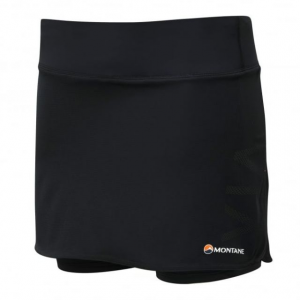 Liven up your cold-weather workout wardrobe with the SkirtSports Tough Girl running skirt that comes with built-in leggings. Full coverage plus cool style is a winning combination. 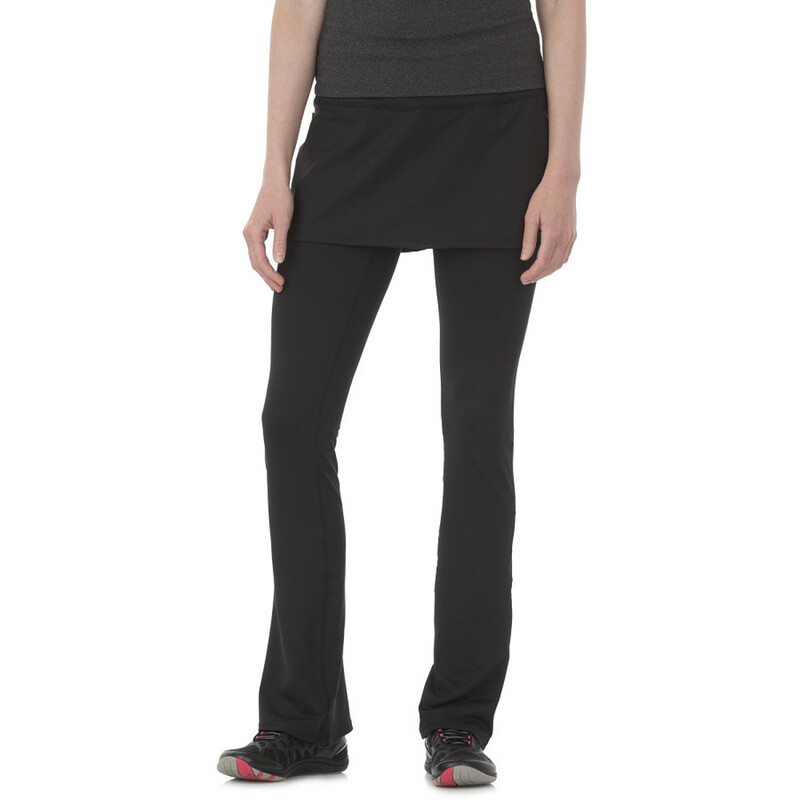 The Skirt Sports Tough Girl Skirt is a legging system with a built-in skirt for coverage and a stylish, feminine look. 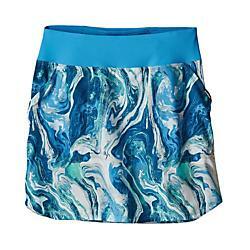 Moisture-managing fabric dries quickly when you go from the gym to the grocery store. The tights are soft and warm and feature a fashionable boot-cut design that will pair well with your favorite shoes. CLOSEOUTS . Get the layered look you love, even on race day! 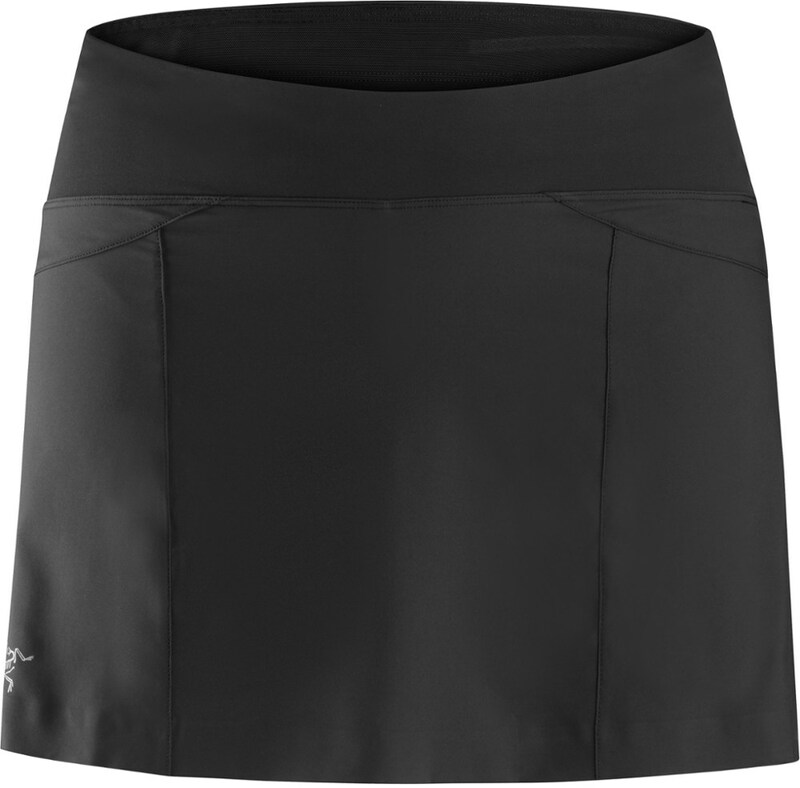 Skirt Sports' Tough Girl Hot Legs skirt features a skirt with attached leggings, both in stretchy, performance-minded fabric with eye-catching tattoo detailing. Pants have built-in underwear with gusseted, freedom-of-movement crotch Flatlock seams reduce chafing Painted-on tattoo detailing is reflective and glittery Just below waist Leggings inseam: 31andquot; Leg opening: 17andquot; Skirt length: 14andquot; (based on medium) Fabric: 91% nylon, 9% spandex Lining: Polyester Care: Machine wash, hang dry Trim Fit Made in Taiwan Available Colors: BLACK, VINTAGE BLUE. Sizes: XS, S, M, L, XL. 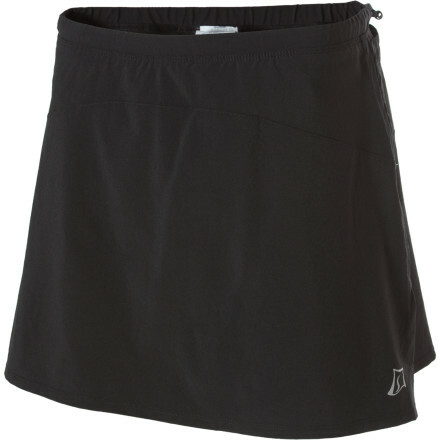 The Skirt Sports Tough Girl Skirt is not available from the stores we monitor. It was last seen August 5, 2016	at REI.